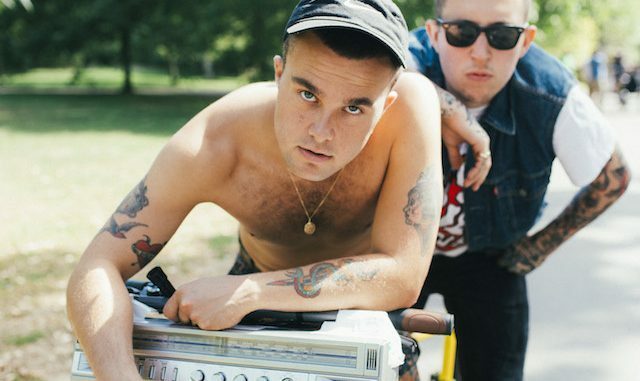 Slaves are an English punk duo from Royal Tunbridge Wells, Kent, which formed in 2012. It consists of Laurie Vincent (guitar, bass, vocals) and Isaac Holman (drums, vocals). Their music has been described as “British punk with harsh bluesy garage riffs”. They released their first EP Sugar Coated Bitter Truth in 2012 under Girl Fight Records. Their first single, “Where’s Your Car Debbie?”, was released by Fonthill Records in early 2014 and they were then signed by Virgin EMI. They released their first single under Virgin EMI, “Hey”, in November 2014, followed by “The Hunter” in the same month. They appeared on Later… with Jools Holland and were nominated for the BBC‘s Sound of 2015. UNDERWORLD: BLOOD WARS – Official “Legacy” Trailer Is Finally Here!